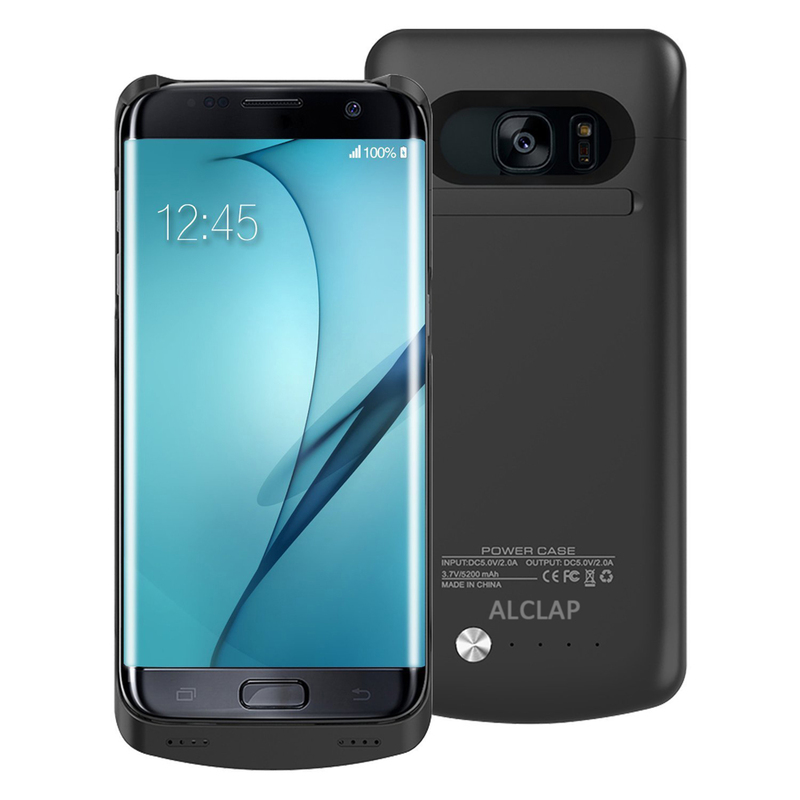 Perfectly curved to fit the S7 Edge entire screen film. 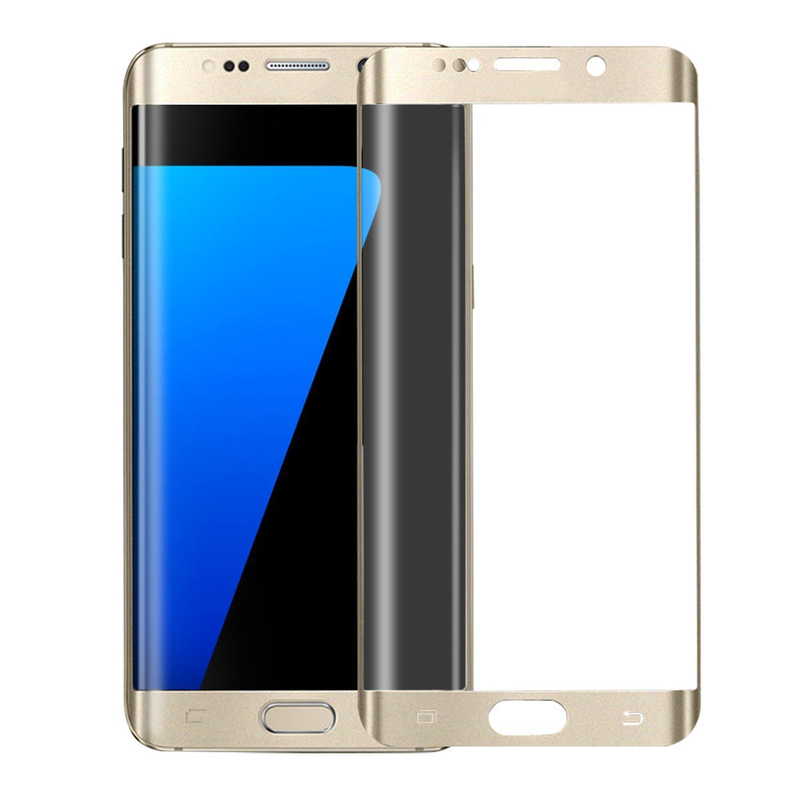 Made with high quality 0.2mm thickness premium clear tempered glass with rounded edges.Appropriate thickness high-response brings you smooth touching. High-transparency, Scratch-resistant coating for longer lasting clarity. 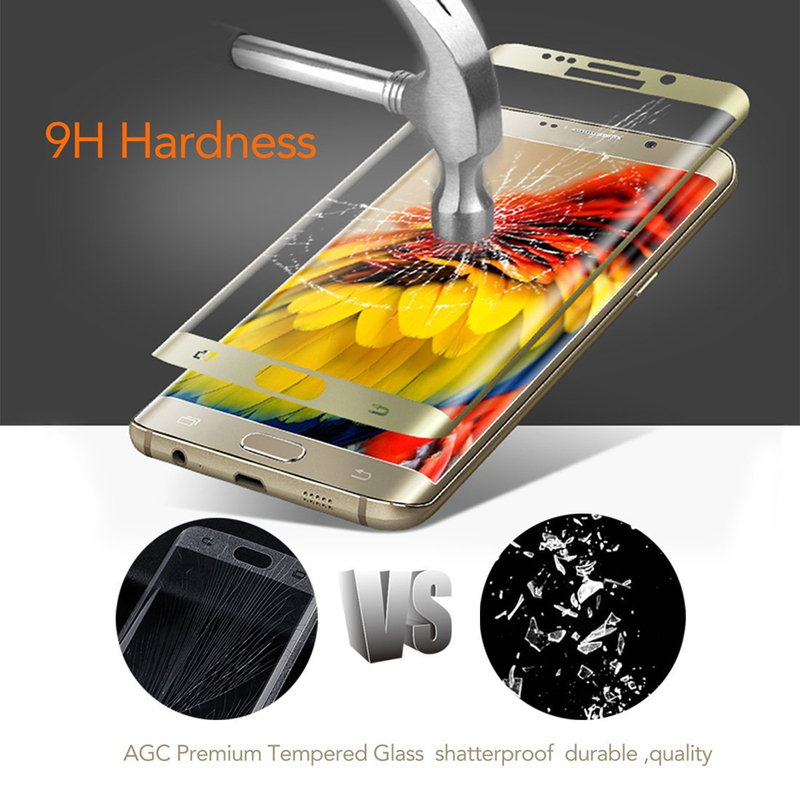 Extremely high hardness: 99% Clarity and Touchscreen Accuracy. resists scratches up to 9H (harder than a knife). Dust-free, fingerprint-free, one-push super easily installation, bubble free. 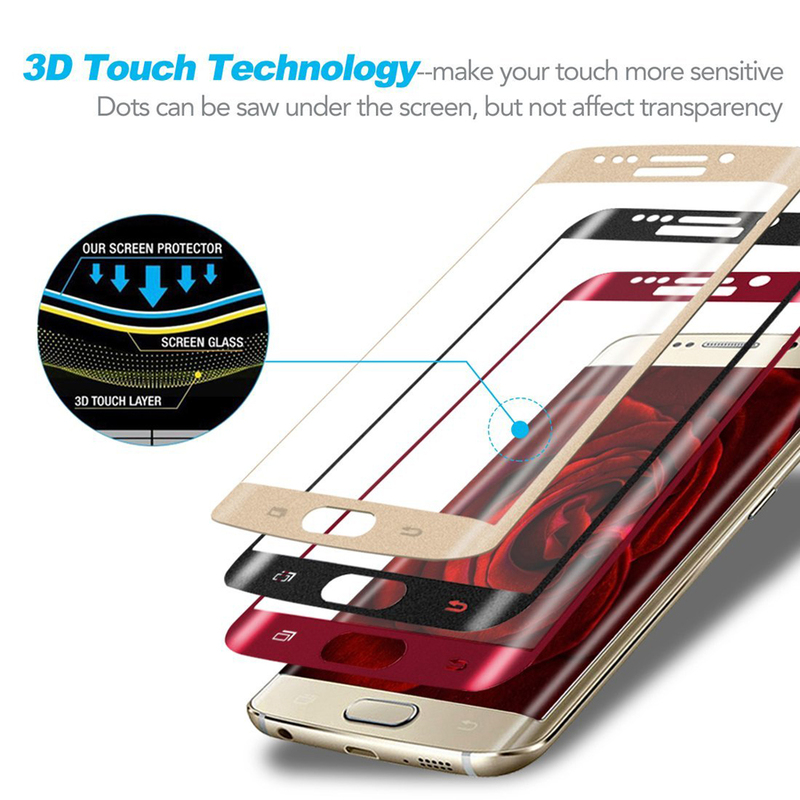 Retail package includes: 1pc tempered glass screen protector, cleaning cloth. 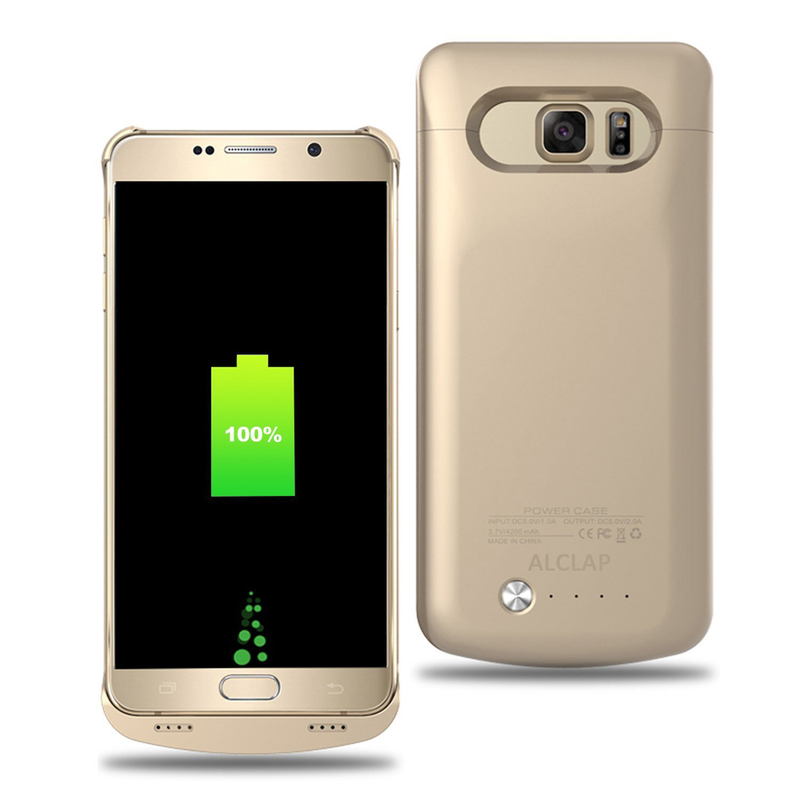 Address: X1301-E288,No.106 Fengze East Road ,Nansha District, Guangzhou，Guangzhou Kingda Trading Co.,Ltd.